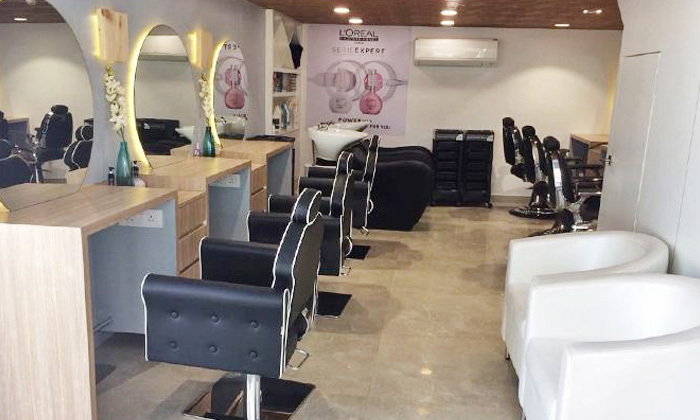 Sarman The Makeover Studio is located in Sector 66 Gurgaon and offers customers a range of premium beauty & grooming services to ensure they are looking tip-top. The salon feature a modern ambiance that’s aesthetically well balanced. The staff is comprised of skilled professionals, using top-notch products, dedicated to help accentuate their customers’ persona. Head to Sarman The Makeover Studio today and get that new trendy look you’ve been planning on!